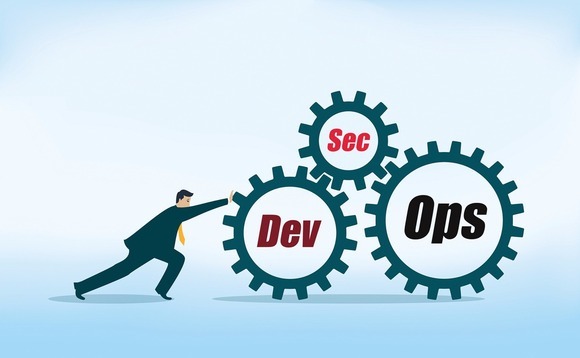 DevSecOps, or the blending of an enterprise’s applications development with systems operations teams with collaboration of security has become a trendy IT topic. The new operating model is often employed in conjunction with Agile software development methods and leverages the scalability of cloud computing — all in the interest of making companies more nimble and competitive. Today CIO’s/CISO’s should revise DevOps to include Security module from beginning. Investing in firewalls and perimeter defense isn’t bad per se but with high profile breaches due to exploits such as Heartbleed, Poodle, Bash etc. which left organizations with black eyes, it’s clear that simply guarding the borders is not enough. 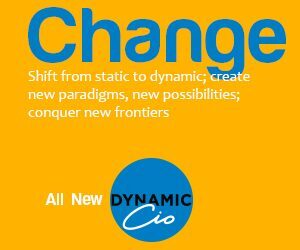 By adding security to a DevOps program, CIO’s/CISO’s and their teams will be forced to think about security in a more granular way — at the start of the software development process, rather than as an afterthought. DevSecOps can then be termed as its development, security and operations operating as a dynamic force to create solutions which are security eccentric with focus on a secure infrastructure. Adapt the Security Testing Tools and Processes to the Developers, Not the Other Way Around. Quit Trying to Eliminate All Vulnerabilities During Development. Focus should be on Identifying and Removing the Known Zero-Day/Critical Vulnerabilities. All Developers should be trained on the Basics of Secure Coding. DevOps tools and processes are great for staying innovative within tight release timelines but the risks of slack security remain real, immediate, and extremely costly. This makes DevOps outfit under pressure to implement stronger and smarter security measures. While many security people have a good understanding of how to find application vulnerabilities and exploit them but they often don’t understand how software development teams work, especially in Agile/DevOps organizations. This leads to inefficiencies and a flawed program. Incorporating security people into the development lifecycle can be challenging. Security Controls Must Be Programmable and Automated Wherever Possible. Use IAM and Role-Based Access Control to Provide Separation of Duties. Implement a Simple Risk and Threat Model for All Applications. Scan Custom Code, Applications and APIs. Scan for OSS Issues in Development. Scan for Vulnerabilities and Correct Configuration in Development. Treat Scripts/Recipes/Templates/Layers as Sensitive Code. Measure System Integrity and Ensure Correct Configuration at Load. Use Whitelisting on Production Systems, Including Container-Based Implementations. If Containers Are Used, Acknowledge and Address the Security Limitations. The cost and timeline to implement the plan are clearly known and predictable. The cost and timeline are well within any limits or constraints. Some of the tools which can be utilized to streamline the framework are WAZUH (OSSEC), ELK, and VERACODE etc. In the end, I shall like to conclude by saying that DevSecOps is a must have in enterprise app development and strategic for everyone in software. Organizations everywhere are now transforming their development from waterfall-native to DevOps-native tools and processes which means aggressively moving to Agile and DevOps practices to speed delivery of new applications.